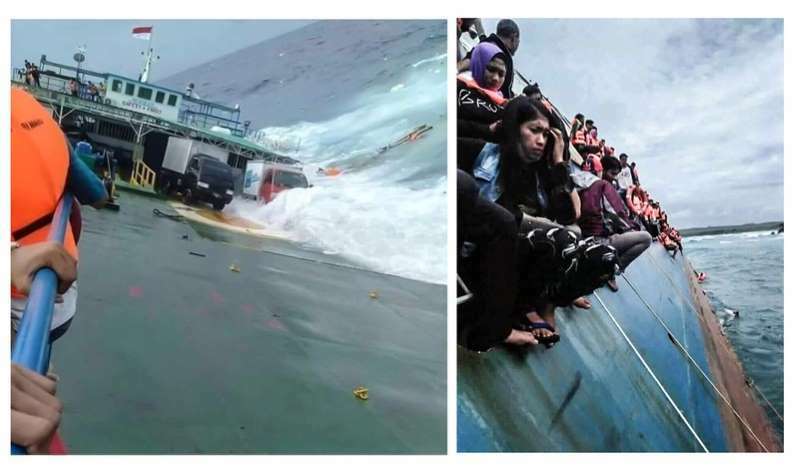 At least 29 people died after a ferry sank near Indonesia's Sulawesi island, officials said on Wednesday, as rescue teams searched for dozens of missing passengers a day after the country's latest ferry disaster. [post_ads]Tuesday's sinking came a few weeks after an overcrowded ferry sank on Lake Toba, one of the world's deepest volcanic lakes, claiming more than 200 lives. The regional disaster mitigation agency said 29 people were confirmed dead in Tuesday's accident and 41 remained missing. Another 69 passengers had been rescued. After last month's sinking, one of the deadliest in nearly a decade, a two-week search and rescue effort located the vessel at a depth of 450 m (1,500 ft) with victims trapped inside, but technical and logistical challenges forced the recovery to be called off.